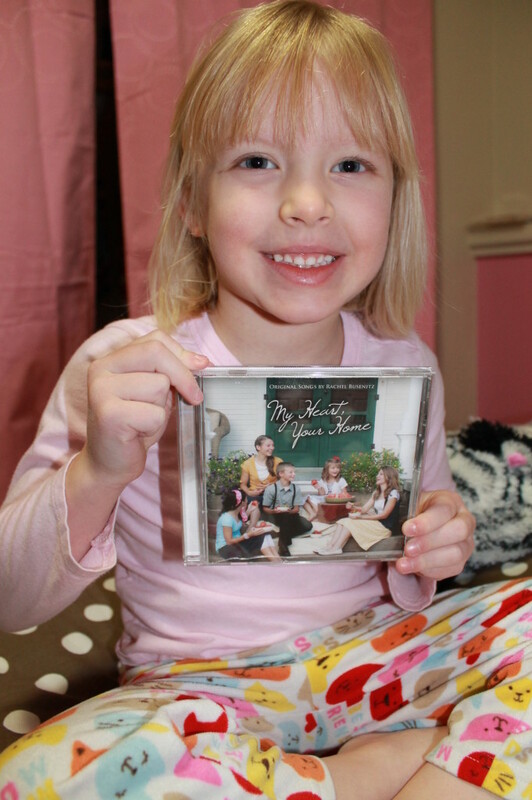 My Heart, Your Home: Scripture Songs for Children Giveaway! Welcome to the relaunch of The Purposeful Mom! To celebrate my new design (created by Crisp Apple Design) and new vision for the blog, I’m giving away some fun products for moms, babies and kiddos! 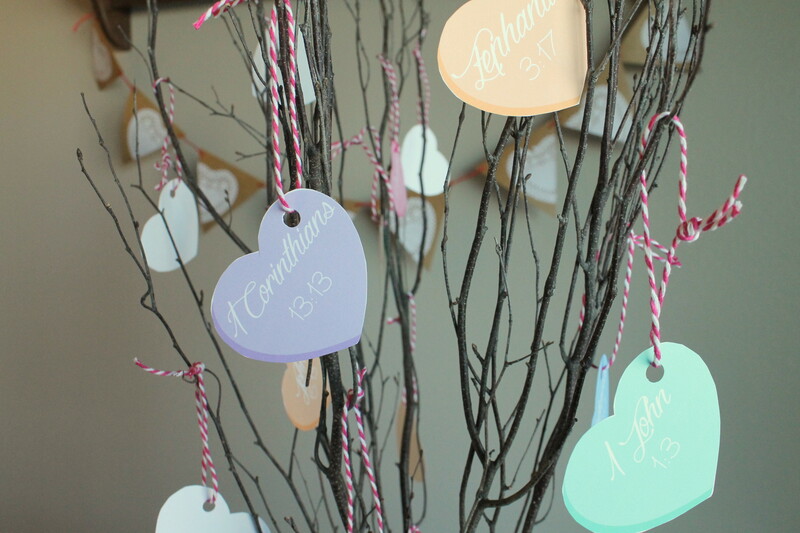 Check out all the giveaways, going on through January 22! Friends, today I want to share with you a resource that my kids are absolutely loving right now! 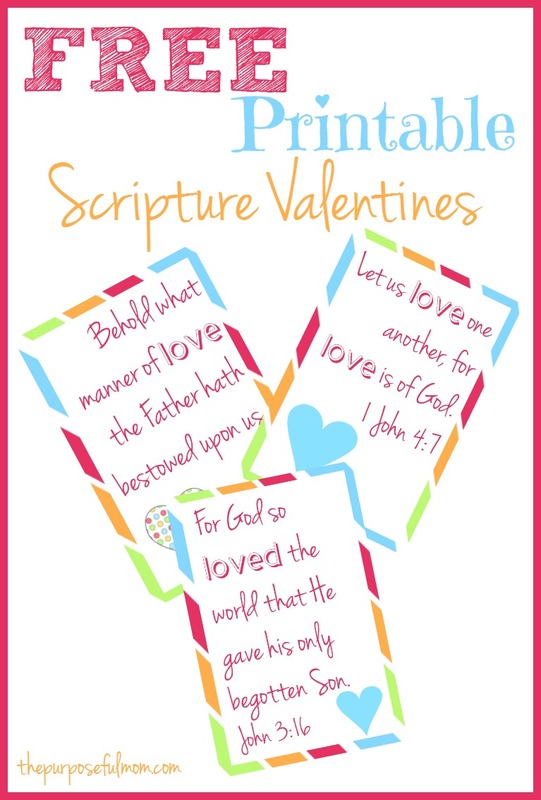 Here at The Purposeful Mom, I have posted quite a bit about teaching your children to memorize Scripture. I even wrote an eBook about it! So I’m always on the lookout for more songs or books that can reinforce Bible verses into the minds and hearts of children. I was super excited when Rachel Busenitz contacted me to see if I’d like to listen to My Heart, Your Home, a compilation of songs (she wrote them!) that set Scripture to music! We had to give it a listen right away, and we were very impressed! The young men and women who sing on the CD range in ages from 4 to 18 and are from two lovely Christian families. Their voices aren’t annoying at ALL like some children’s song CDs, in fact they are beautifully tuned and harmonize well. 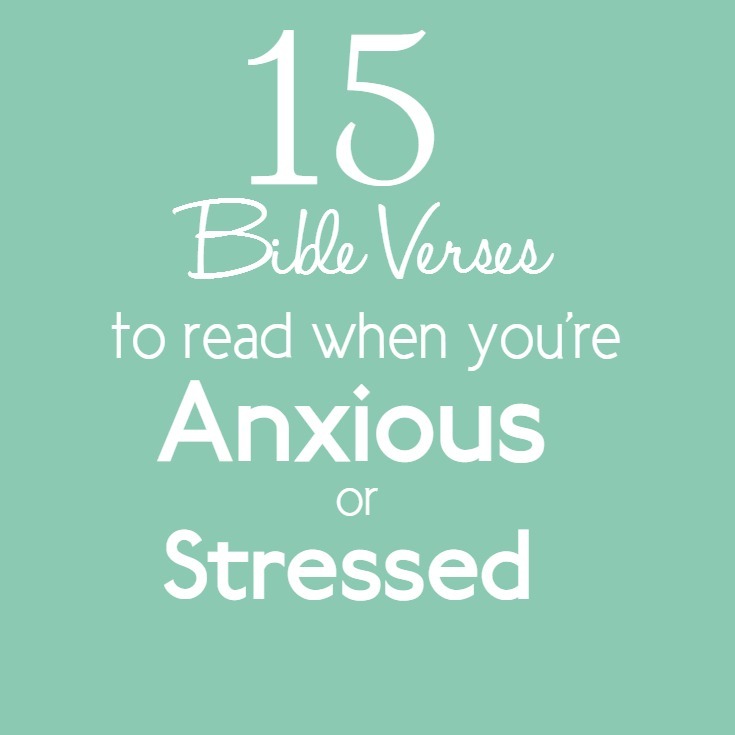 The Scripture verses used in song are different than those I have heard before (Proverbs 4:5-7 and 1 Chronicles 16:31 for example; verses are in the NKJV), and words are included so you can sing along. My 5 year old daughter is especially attached to this music now! 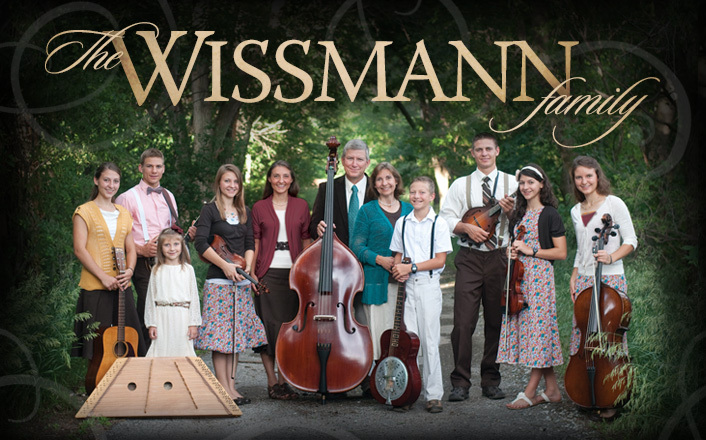 This is the first children’s CD by the Wissmann family and they also have other music available: prices vary from $12-$15. They have years of experience traveling sharing music as a ministry. It is really a very small investment to make in your family to help everyone hide God’s Word in their hearts! 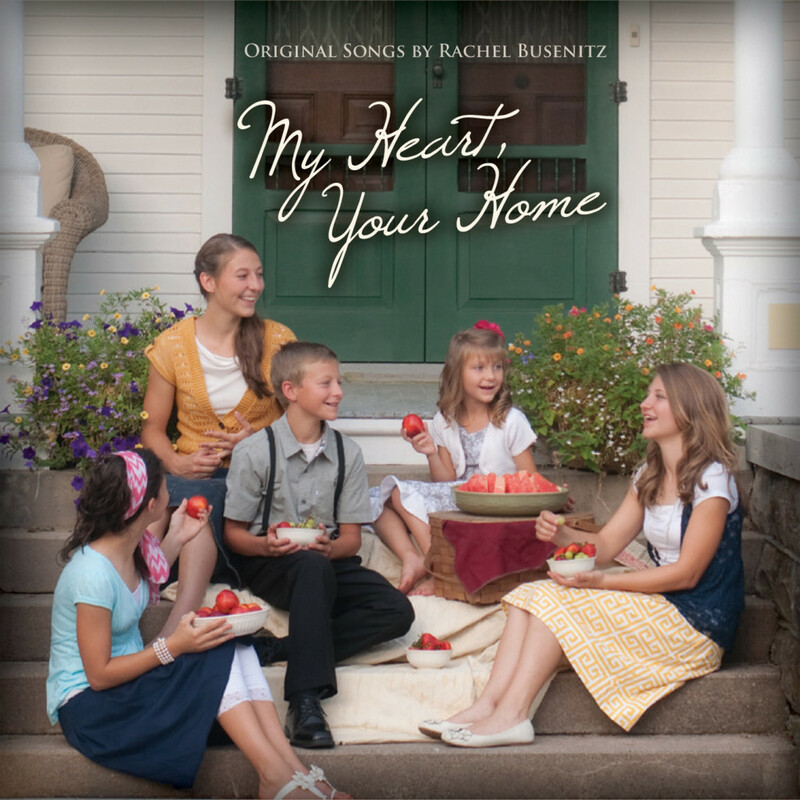 5 Comments on My Heart, Your Home: Scripture Songs for Children Giveaway! 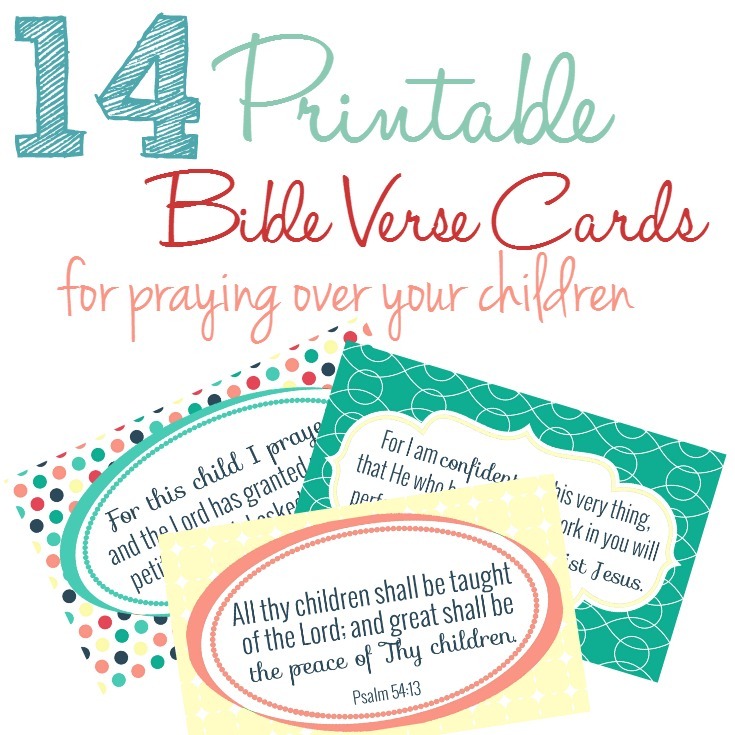 Pingback: 25 Bible Based Gift Ideas for Kids Ages 4-8! 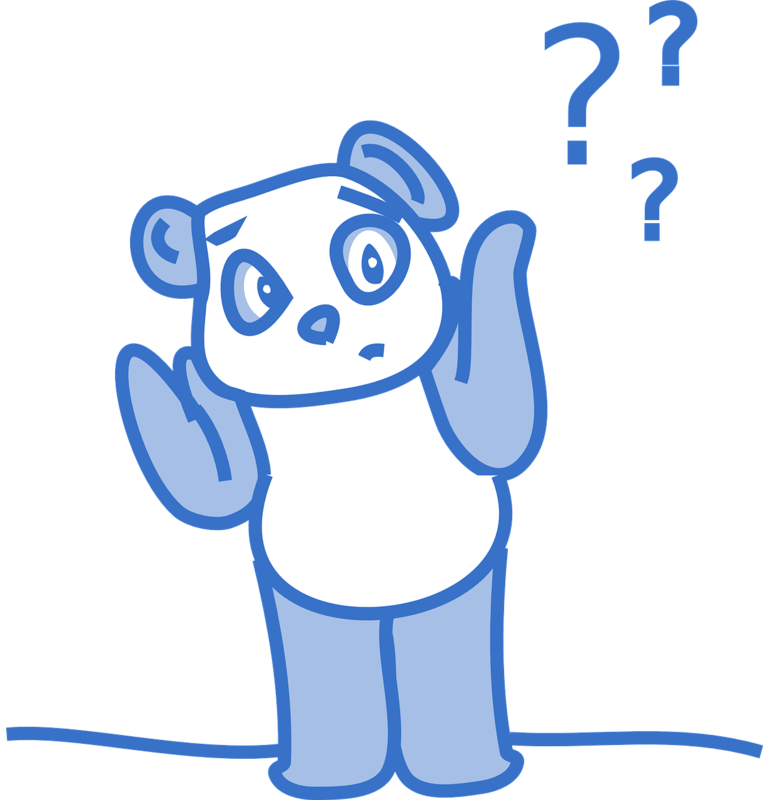 I love your new blog design and vision! Good for you! I hope I win the giveaway!